2307-530 Laurier Ave. West – Downtown | Nesbitt Property Management Inc.
Gorgeous 2 bedroom 2 bathroom 1100 sqr. ft. condo with hardwood floors and in-suite laundry facilities. Lovely views of the city with a west facing balcony. 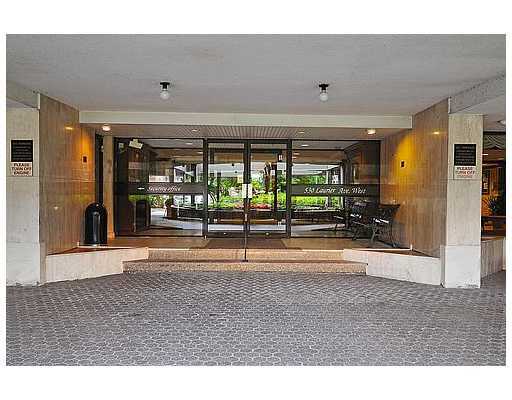 This condo offers concierge services along with an indoor pool and exercise room. In the heart of downtown Ottawa close to great restaurants and shops and public transit. Available immediately to arrange a viewing please TEXT or call Dave at 613-277-4485.